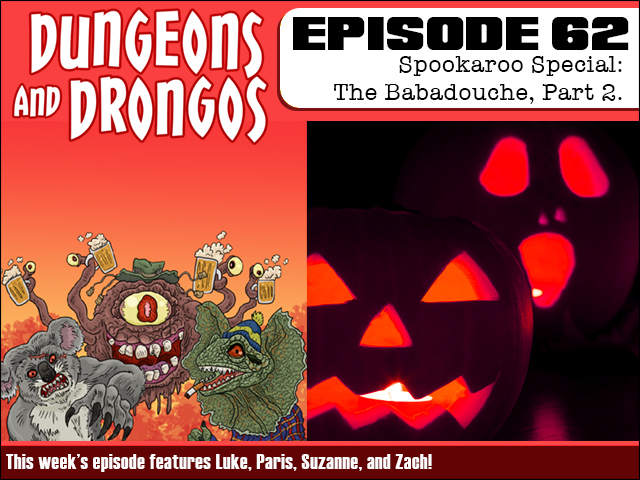 This week our extra spoopy Spookaroo Special continues as our party frantically trick or treats down a haunted street to befuddle demon bad dads for the Babadouche! Will they succeed by sunrise or is Wenzo's son Wendell's time up? It's Dungeons and Dragons set in Fantasy Australia and it's full of spooky ghosts!